Oudkirk told reporters the US Congress had given the president new authority to impose sanctions against a variety of Russian pipeline projects. 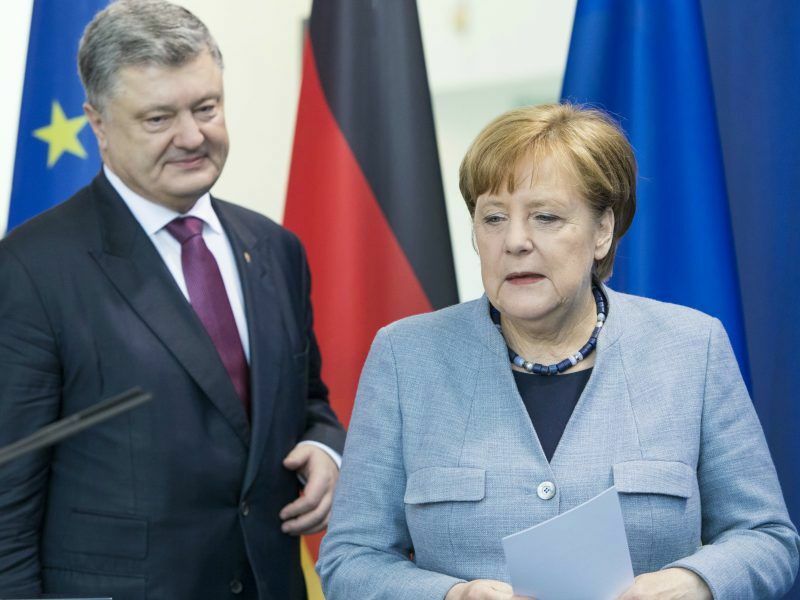 The US push came a day before Chancellor Angela Merkel travels to Sochi to meet Russian President Vladimir Putin for talks that will touch on Nord Stream 2, as well as the US decision to withdraw from the Iran nuclear deal. The United States also opposes the Turkish Stream offshore pipeline that would bring Russian gas via the Black Sea to Turkey for the same reasons, she said. Up to now Turkey received Russian gas transited via Ukraine, Romania and Bulgaria. Oudkirk rejected suggestions that Washington is opposing the pipeline to help US liquefied natural gas exports. 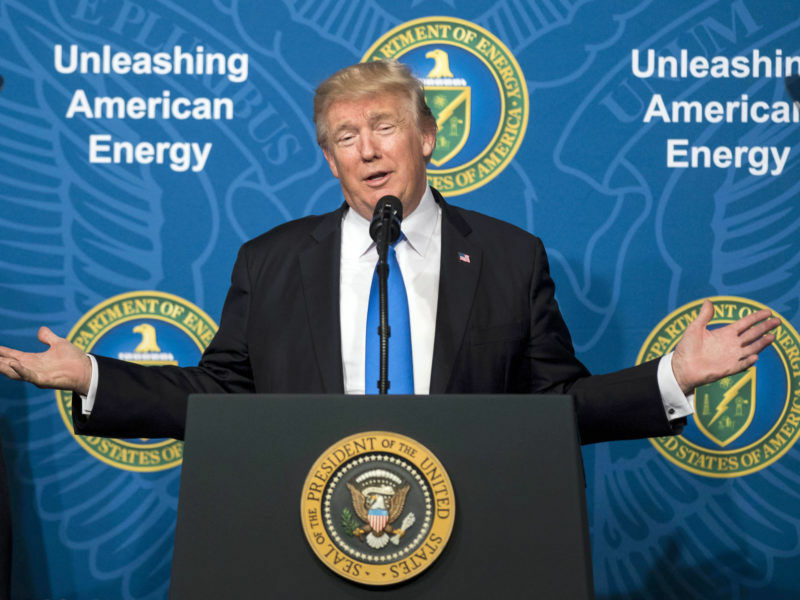 US President Donald Trump plans to promote US liquefied natural gas (LNG) exports at a meeting next Thursday (6 July) in Warsaw with a dozen leaders from Central and Eastern Europe, a region heavily reliant on Russian supplies. 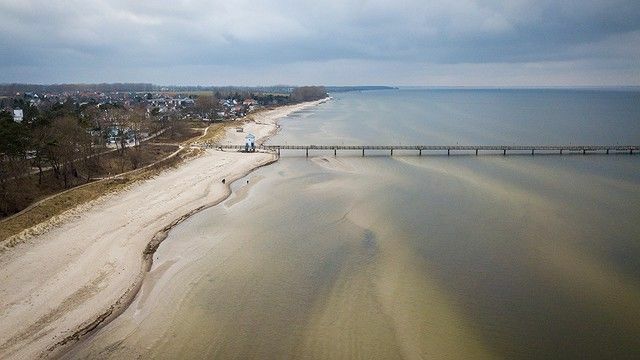 listening and monitoring technology in the Baltic Sea? what are they eaves dropping on? whales? 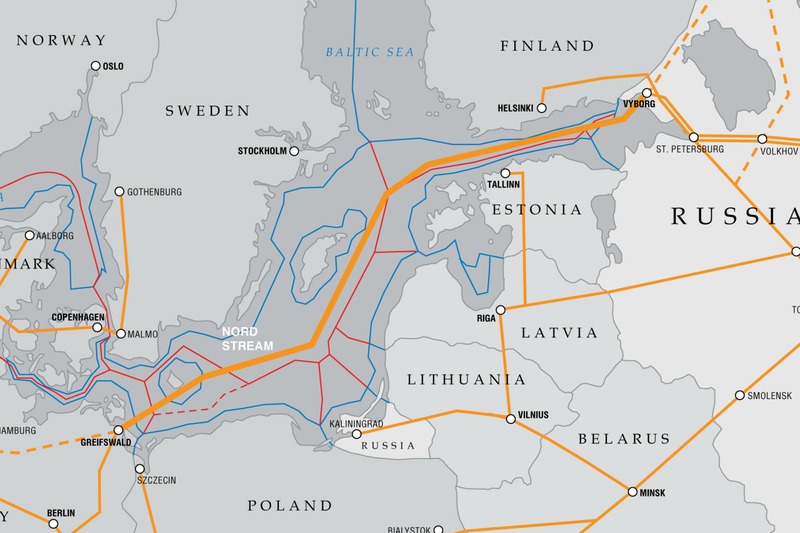 …come on what a bunch of nonsense, even if there is anything of interest to spy on in the Baltic sea…Russia doesn’t need a pipe line to attach anything to! you can just drop anything in sea. Russian submarines can already go anywhere they like in the Baltic. The US simply hates Russia and will do whatever it can to cripple them. They could conceivably turn against Europe as well at some stage and China is well underway. The US doesn’t hate Russia. It simply does not want peaceful political/economic integration of Russia with the rest of Europe. Why not?…Because that would create a Europe that would become stronger than the USA and this is something the US governments wants to prevent.